Information about the collections available in Cal Poly Pomona's University Archives and guidelines for using the collections. This guide was created by Sara Heimann, Archives Intern under the supervision of Alexis Adkins, Archivist in 2017. 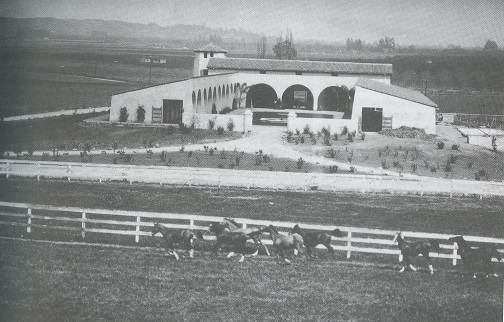 Cal Poly Pomona’s University Archives, a sub-repository of the University Library’s Special Collections and Archives, collects, organizes, preserves, and makes available archival materials documenting the history of California State Polytechnic University, Pomona. These historic materials support research and teaching at Cal Poly Pomona and promote our institution’s heritage. University Archives collections are available for use by all interested users including students, faculty, staff, alumni, and the general research community. 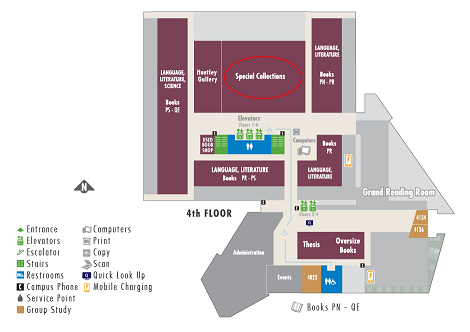 Special Collections and Archives is located on the 4th floor of the University Library (Building 15). Special Collections and Archives is open Monday - Friday 10:00 AM - 4:00 PM and by appointment. Check the Library's Hours for holiday and term closures. Advanced notice of your visit, although not required, is recommended in order to ensure availability of materials and staff assistance.